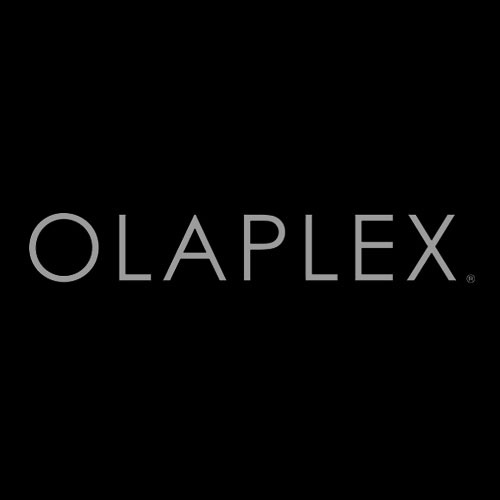 Haircolorxperts is a Wella Platinum Global Elite Salon. 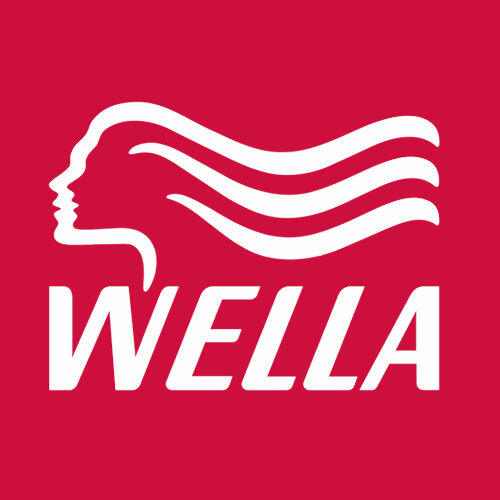 Wella is one of the oldest and most innovative companies in the world of beauty. 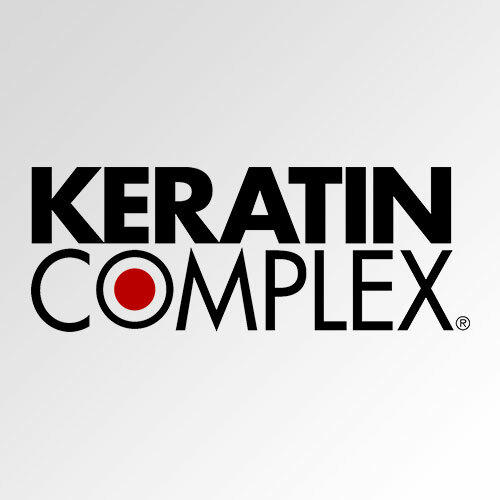 Long known for its quality, Wella brands include Sebastian and Nioxin. Wella products are European formulated for high-quality performance and work specifically with our Wella color line. 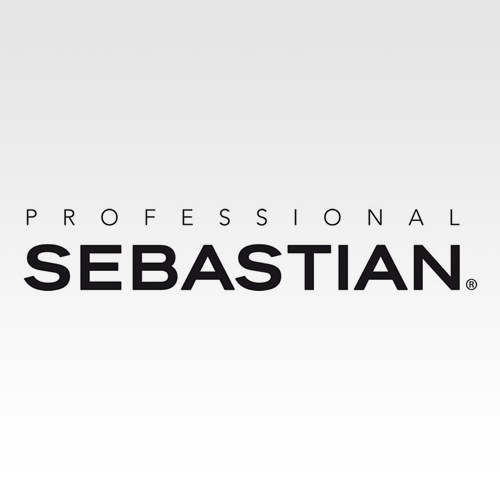 Sebastian products are an American designer brand. 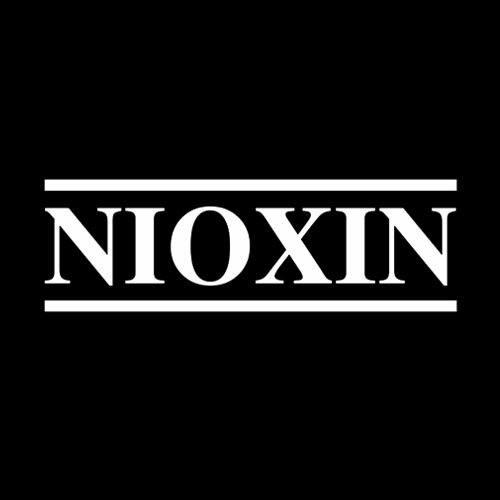 Nioxin products are great for finer hair and the leaders in combating hair loss. Let the Xperts prescribe the right mix of take-home products so your hair looks fabulous every day. All take-home products carry our satisfaction guarantee: if it’s not working, exchange it for something else or get a credit for the value of the product.